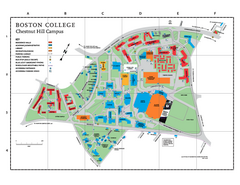 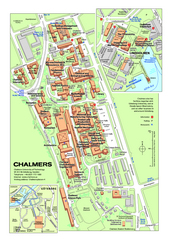 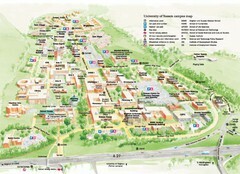 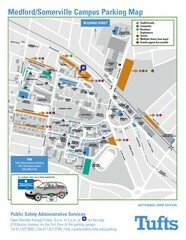 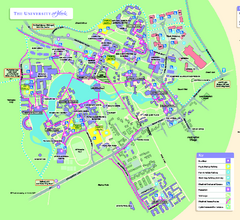 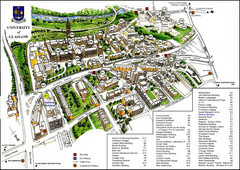 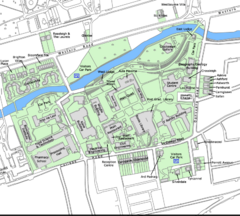 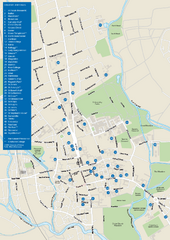 Official campus map of University of Sussex. 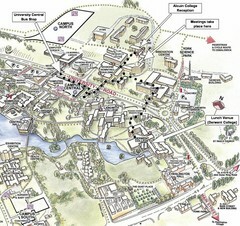 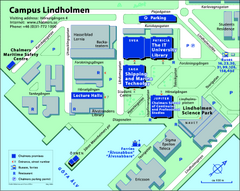 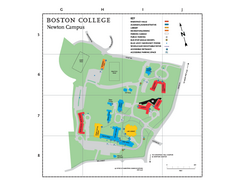 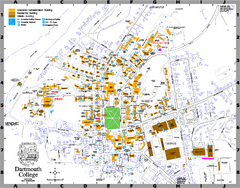 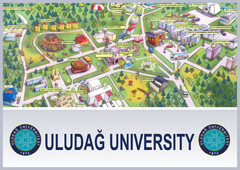 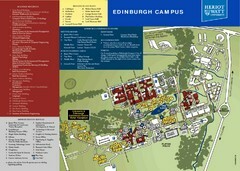 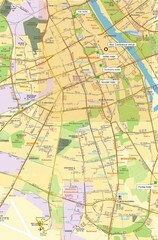 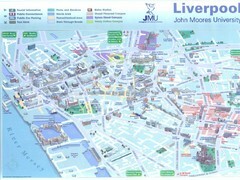 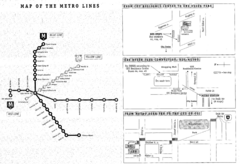 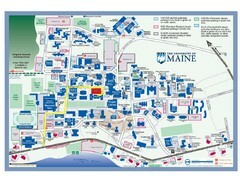 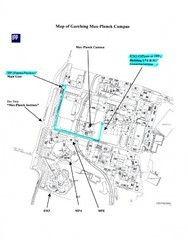 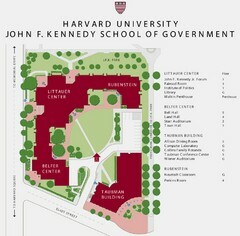 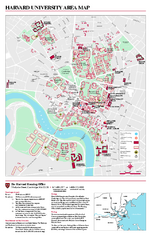 Shows campus buildings and points of interest. 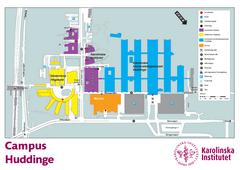 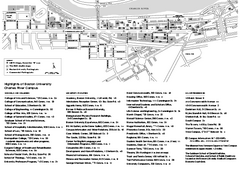 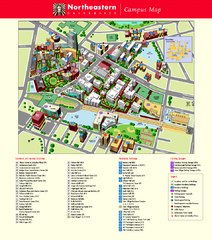 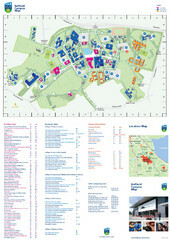 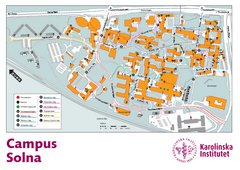 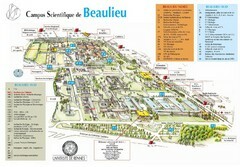 University of Rennes Science campus map. 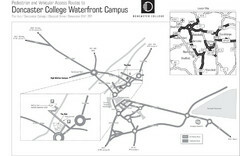 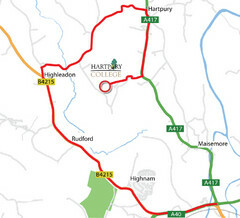 Map of location of Hartpury College campus and surrounding roads. 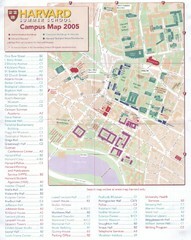 Map and key clearly marking this University in Dublin.